You should be informed about your legal rights after an accident. Contact us today and schedule a consultation with car accident attorney J. Jeffrey Herman. Posted in Car Accident Attorney on Thursday, Oct 12, 2017. A car accident can be a scary thing, whether it was your fault or not. Dealing with car insurance companies can become a burden since they often make it harder for you to dispute your claim. 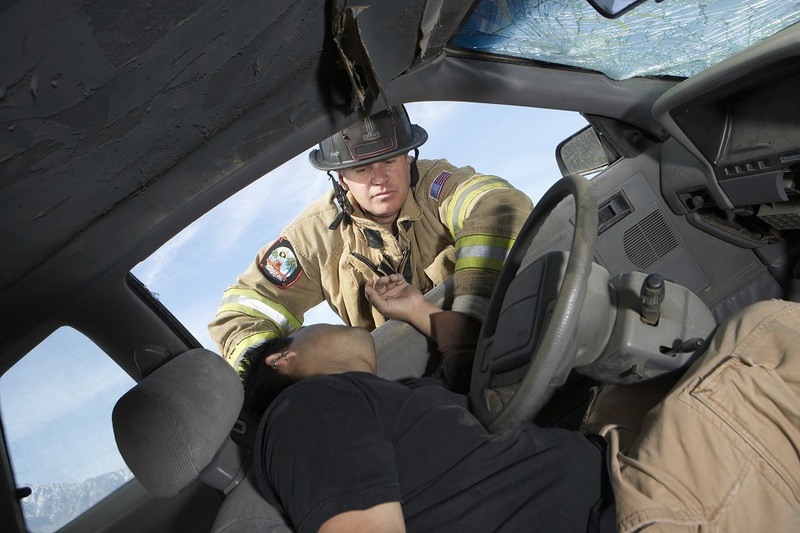 It is important you stay calm and hire an experienced Oxnard car accident attorney to help you obtain full compensation for all the damages and injuries sustained in the accident. Gathering this essential evidence may help increase your personal injury claim settlement. Some insurance companies have apps where you can document what happened at the accident scene. This is a convenient way to make a claim with your smartphone. The other driver’s insurer should be notified. Even if you think the other driver is at fault, make sure you report only the facts. Car insurance companies usually take a look at the police report, witness statements, and many other factors before determining who is at fault. You should also contact your insurance company, just in case the other driver denies your collision claim. Although you are only required to report the accident to the other party’s insurer, some insurance companies may require you to obtain your insurance’s authorization before having your vehicle repaired. The driver responsible for the accident may demand you seek compensation from your car insurance since there is no evidence that he or she is guilty. This is not the time to fight the other driver’s insurance company but rather hire an experienced Oxnard car accident attorney to fight your battles. Sometimes, even when the accident was not your fault, you may find your claim denied and you need to fight back. But you must pick your battles wisely. The at-fault driver may have told a different version of how the accident happened and his or her insurer believes it. This generally occurs in cases without a police report. The other party’s insurance may tell you that you can only spend so much on a rental car. However, as a victim of someone else’s reckless driving, you have the right to rent a vehicle while your car is repaired. These costs should be covered by the at-fault driver’s insurance. It is best if you rent reasonably otherwise you may end up covering the costs associated with your rental vehicle.